Goodyear GT3 is an all round performer. 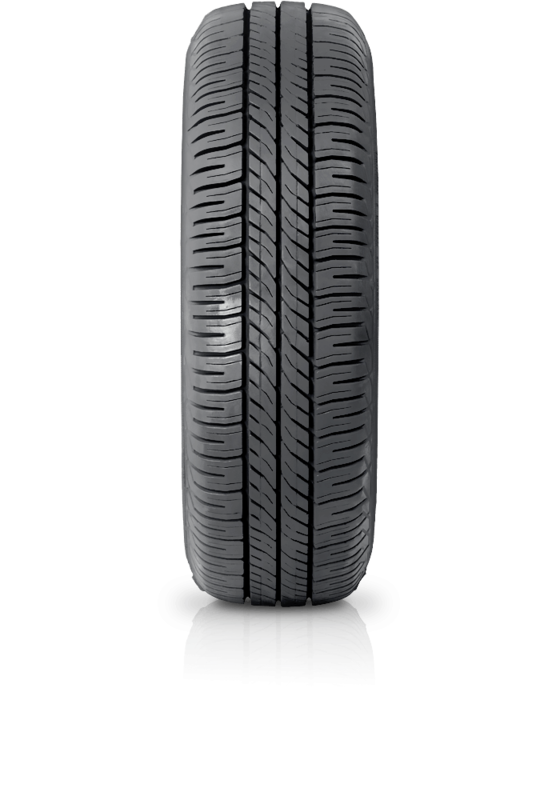 Goodyear GT3 is an all round performer that will suit everyday driving needs. Designed to reduce fuel consumption whilst maintaining handling and style.